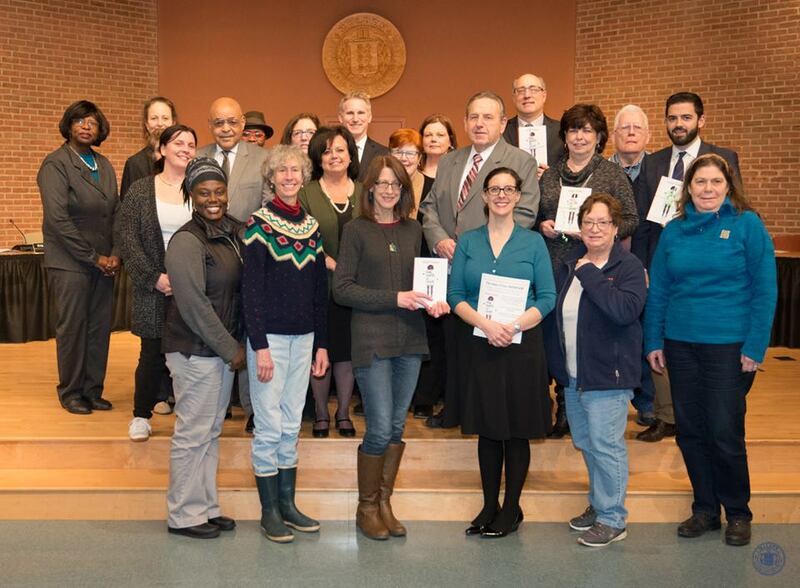 The Malden Reads Community Dinner at Crying Thaiger, originally scheduled for March 21 but postponed due to a snowstorm, will be held on Monday, April 9, from 7:00–9:00 p.m. Be sure to make your reservation by Sunday, April 8. 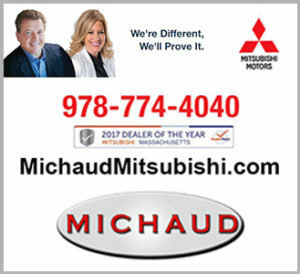 Call 781-480-1243. Enjoy authentic Thai food in a rustic setting with fellow community members. “Table Talk” cards will be provided to help incorporate discussion around the themes of this year’s book selection. You do not need to have read the book to attend. Opened last fall, the family-run Crying Thaiger will offer a wonderful three-course limited menu that has been put together just for Malden Reads, showcasing a wide variety of their signature dishes. Diners will have a choice of appetizer followed by either a soup or salad and an entree. There should be something for everyone – vegan, gluten-free, not spicy, spicy and very spicy. The fixed price meal is $20 and does not include beverages, dessert or tip. Each diner will receive their own check. Crying Thaiger does not yet have a liquor license. Parking is available on the street or across the street in the lot behind the Dockside restaurant. Seating is limited so reservations must be made in advance. 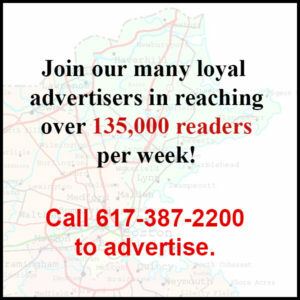 Call (781) 480-1243 and ask to reserve for the Malden Reads dinner. Leave your name, contact info and the number of guests in your party. Hope to see you there! 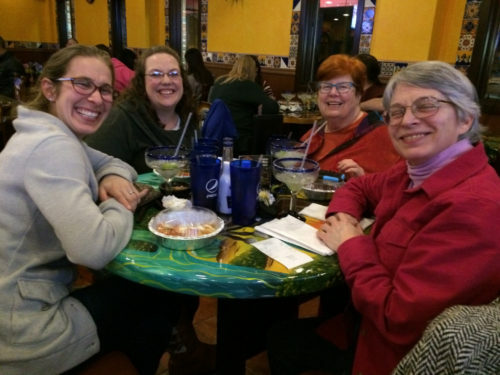 Guests enjoy a Malden Reads Community Dinner at El Potro Mexican Bar & Grill in Malden. Malden Reads is pleased to announce a special discussion of Angie Thomas’s book “The Hate U Give” with Mayor Gary Christenson at the Malden Public Library on Wednesday, April 11, from 6:30–8:30 p.m. As an added bonus, participants will have a chance to Skype chat with the organizer of the “Cville OneBook” program. Charlottesville, Va., the city where last summer’s violent white nationalist rally took place, has chosen “The Hate U Give” as their city’s community read. The Charlottesville program is looking to “flip the script on racism.” Find more information on their program online at www.cvilleonebook.com/our-story. The Skype chat will begin at 6:30, followed by the book discussion with special guest Mayor Christenson. The program will conclude at approximately 8:30 p.m.
All who have read the book are welcome to attend. So Malden Reads can plan for refreshments and seating, please RSVP to maldenreads@gmail.com. Join Malden Reads and the Chinese Culture Connection for a special film screening of “The Legend is Born: Ip Man” on Sunday, April 22, from 2:00–4:30 p.m. at the YMCA (99 Dartmouth St.). This film is a biographical martial art movie about the life of Ip Man, also known as Ye Wen. He was the first martial arts grandmaster of Wing Chun, a popular style of kung fu, and became the teacher of Bruce Lee. The story describes the Japanese occupation of Ip’s hometown, Foshan, during the Sino-Japan war in 1937. During this period, Ip is forced into hard labor and brutal sparring matches for the enemy’s entertainment. Ip becomes a rallying cry for the oppressed Chinese. By watching this movie, you will get to know how a hero was created during turbulent times in China, and how the Chinese built up their national self-consciousness in the wars. The actor portraying Ip is Donnie Yen, who is from Boston. The movie is rated R and has English subtitles, and it is 106 minutes long. The Rotten Tomatoes movie review website states that 93% of audiences liked the movie. Please enjoy this movie and share your thoughts with us after the show. This event is cosponsored with the Chinese Culture Connection, as part of their East Meets West initiative. 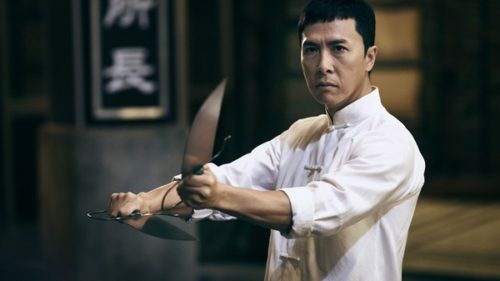 Boston-based actor Donnie Yen ignites the screen in his iconic role of Ip Man, the real-life Wing Chun kung fu master who mentored Bruce Lee. Malden Reads is hosting an event over April vacation for children related to the companion book “Patina” by Jason Reynolds. 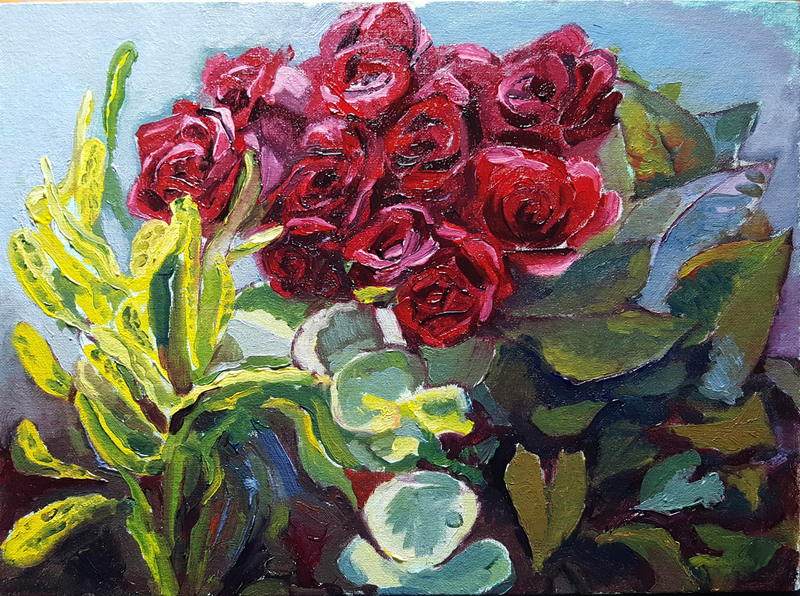 The event will be held on Friday, April 20, from 1:00–3:00 p.m. at the Dockside Restaurant (229 Centre St.). Malden children who have read or are interested in reading “Patina” are invited to come and meet others who have read the book. 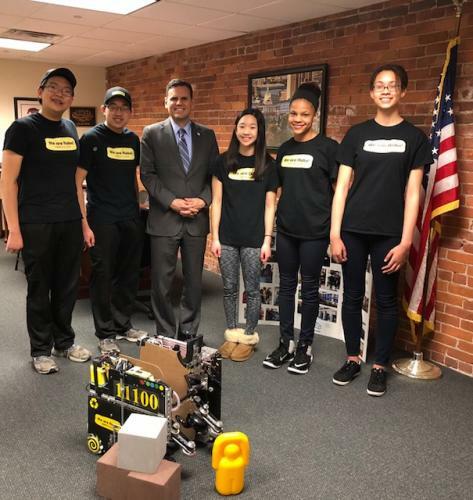 Malden High School students will lead discussions and activities, including teaching students about running track, leading an arts & crafts activity, and more. There will be raffle prize baskets that the children can win. Pizza and soft drinks will be served to children. 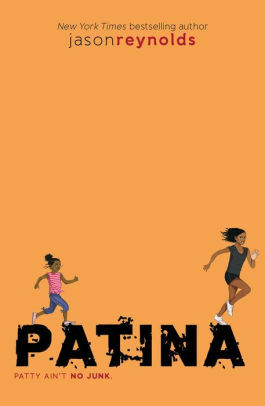 Students in the Malden schools are able to read “Patina” in their classes, and the book is available for check-out from the Malden Public Library. Space is limited, so Malden Reads asks that families please RSVP to maldenreads@gmail.com so that pizza and seating can be planned. There is no cost to participate. This event is cosponsored by Malden CORE and Ward 5 School Committee Member Tara Murphy Beardsley. “Patina” by Jason Reynolds is one of the Malden Reads companion books and is recommended for grades 5 and 6.